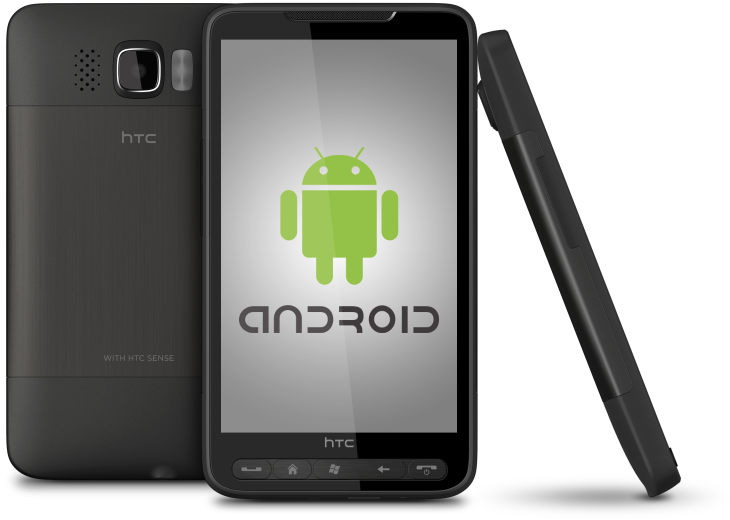 Since the CPU bug was patched last week, the Android port for the HTC HD2 has made some pretty good progress – the first working Android and Ubuntu builds were reported just three days afterwards, and now you can finally try them out for yourself. Keep in mind these early builds are only for testing purposes and not suited for daily use, so use them at your own risk and read the opening posts carefully before downloading anything or asking questions. Now, head over to the forum thread if you’re feeling adventurous.